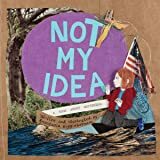 The first childrens book from multi-genre artist Brontez Purnell, a 2018 winner of the Whiting Award, sweetly portrays a common but rarely narrated childhood experiencehaving a single parent and taking care of a younger sibling. 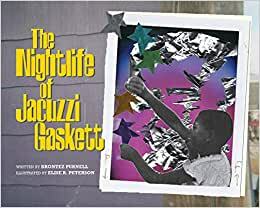 With illustrations by Brooklyn artist Elise R. Peterson, The Nightlife of Jacuzzi Gaskett recounts 11-year-old Jacuzzis evening activities while he cares for his baby brother and waits for mamas arrival home. He ponders his dad, school, and his futureand when his brother wakes up, Jacuzzi knows just how to get him back to sleep. This little boy! So lovable, so real, so powerful. I can't stop thinking about him and about how this author and illustrator have captured and beautifully told the story of a Black boy living and making his way. The pictures invite analysis, inquiry, and so much love. 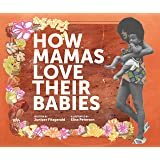 This book is necessary to help tell the myriad complex, compelling, affirming stories of Black boys. It's essential. What a gift this book is!